A good friend of mine picked this up from the Victoria’s Secret store in London as a gift for all of the ladies in my clan, and what a lovely thought it was. I decided to review it, just because I know that there are a lot of people out there who would possibly pick up one of these on a whim, because it is from Victoria’s Secret and for that reason only. I know I am one of those people. 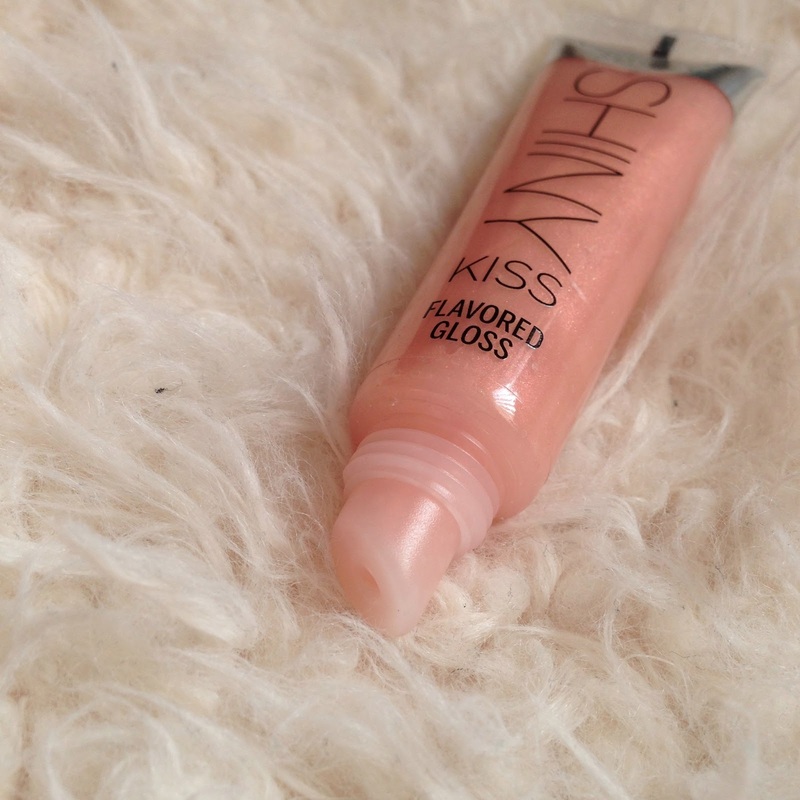 The product leaves a very subtle colour but is generally just a gloss without a tint. The scent is sweet and flavoured and really lovely to apply yet the downside is the ultra stickiness. This is one of those glosses that you do not want to be wearing on a windy day or else you will end up with hair mouth. But for a bright glossy sheen to a lipstick, this is really nice and something that is wearable over any shade. I do love that it is from Victoria’s Secret though. Anything to make me feel a little bit more like Candice or Miranda. 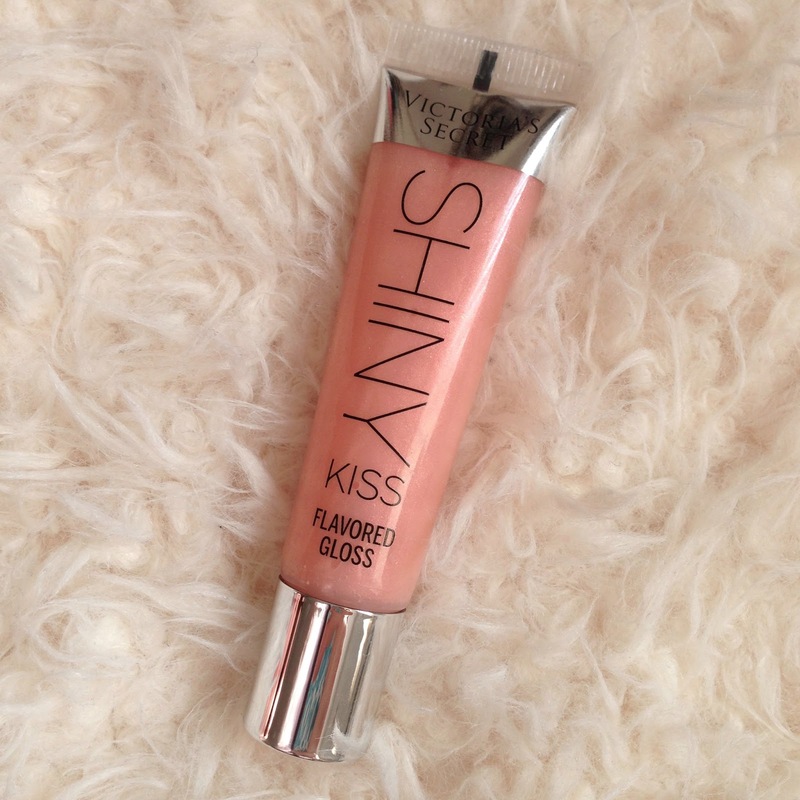 But not something I would overly recommend to anyone who hates sticky glosses.